Offering wonderful views over the Lac de Tignes and the Grande Motte glacier, Les Campanules is a beautifully-renovated 4-star hotel situated in a prime location less than 100m from the slopes in the heart of Tignes le Lac and just a minute's walk to the lifts. There is a lovely spa and wellness area, perfect for relaxing after a long day on the slopes. There's a heated outdoor swimming pool, sauna, hot tub, and steam room, while massage and beauty treatments can be arranged and paid for locally. Ski lockers are available for each room, with heated boot warmers. This family-run hotel exudes class and style and has been run by the Reymond family since its initial creation in 1958. The 40 comfortable bedrooms are presented in traditional Savoyard décor and furnished with flair. Tradition rooms have a double bed or two singles, ensuite facilities and some offer a balcony. Superior rooms are larger and were meticulously restyled last winter; you'll enjoy views over the slopes, lake and glacier from the balcony and these rooms either have a double bed or two singles plus an ensuite bathroom and WC. All rooms offer bathrobes and slippers, free Wi-Fi, flat screen satellite TV, safe, hairdryer, telephone and free toiletries. 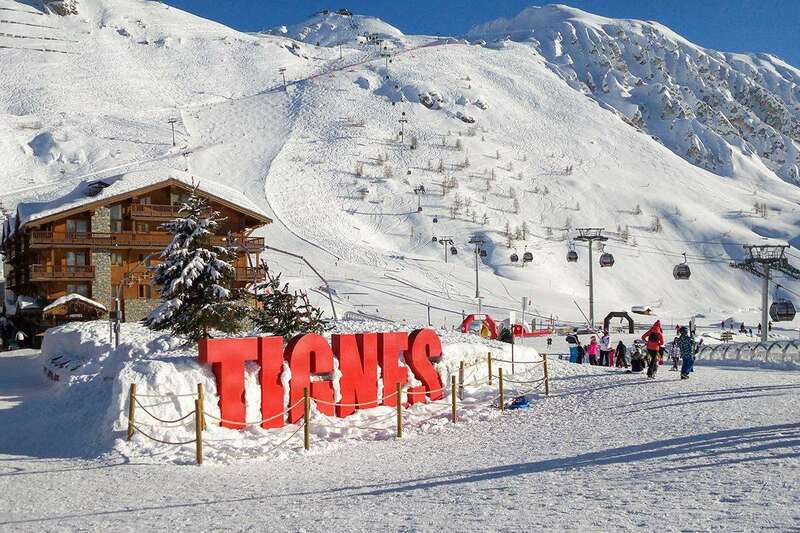 Your ski break at the Campanules in Tignes will be reserved on a half-board basis. Each morning a continental breakfast of fresh items is served, while dinner is a 4-course themed buffet featuring local and international cuisine that changes daily. Once a week there's a fondue dinner, where you can enjoy wonderful Alpine cheeses. After dinner kick back in the hotel's lounge bar.